Experienced movers know how to transport cargo of all shapes and sizes safely, without exception. Our local and residential movers have experience moving furniture, boxes, antiques, pianos and more. We use top-of-the-line equipment to ensure that your valuables and your home are protected from the moment we arrive at your old house or apartment until your items are safely unloaded at your destination. All Jersey Moving and Storage has extensive experience with helping families, couples and individuals move to new homes, apartments and townhouses. Familiar with the unique rules and requirements of many residential high-rise buildings in the area, we're able to ensure that your move runs smoothly and on schedule. Moving to a new home means different things to different people. Whether you're upsizing or downsizing, moving into a new neighborhood to be closer to family and friends or an unfamiliar neighborhood where you'll have to forge new relationships, you can be sure of one thing: moving means change. The sooner you move into your new residence, the sooner it will start to feel like home. Unfortunately, moving can be stressful, expensive and exhausting. All Jersey Moving and Storage is dedicated to removing as much stress as possible from the moving process. Based in New Jersey, our family has been helping individuals and families with their residential moves since 1956. We have built a team of professional movers who have the skills, experience and tools necessary to ensure you have a positive moving experience. Hiring an affordable, professional moving company with great consumer reviews like All Jersey Moving and Storage will ultimately be the most economical choice in the long run and give you priceless peace of mind. Choosing a good moving company is the major factor in ensuring moving day runs smoothly, but you still have to do some of the legwork. Packing up your home takes time, so be sure to plan ahead accordingly. 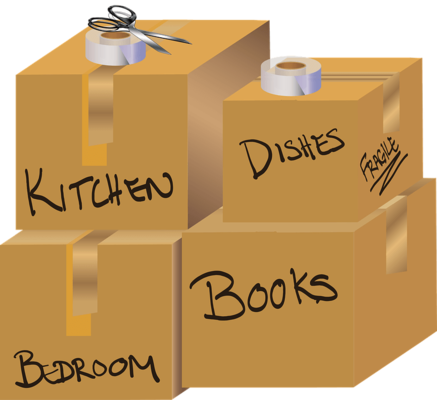 All Jersey Moving and Storage offers moving tips to assist you with the packing process so that you are prepared for moving day. We also offer packing and unpacking services. If you are downsizing, we also have our own secure self-containerized storage facility where you can safely keep valuable furniture and other goods at an affordable cost. 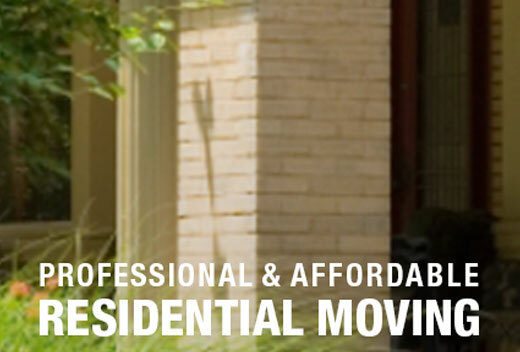 For a free quote from the best local residential moving services company, contact us today.